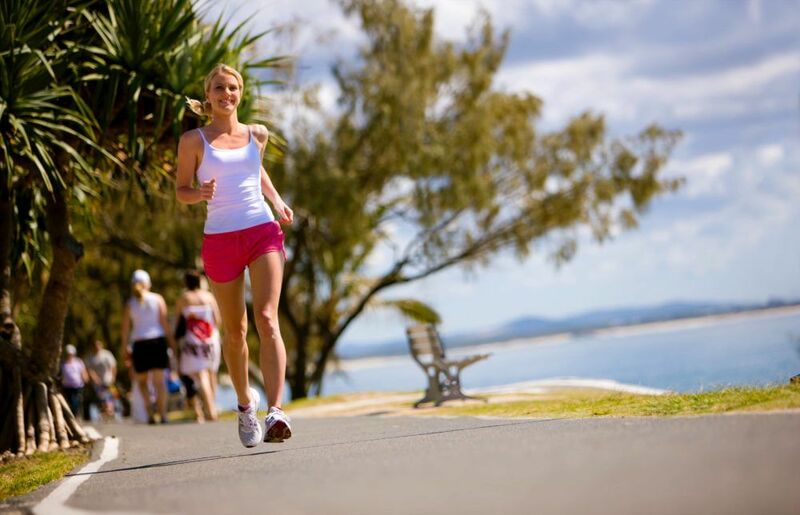 Get a Quick Quote – it only takes a minute! 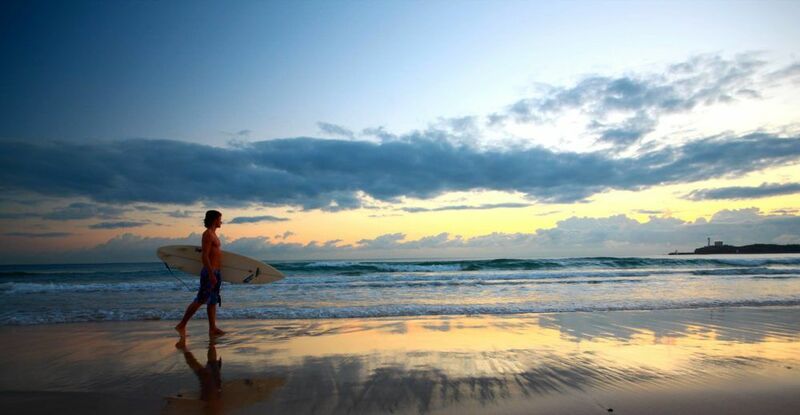 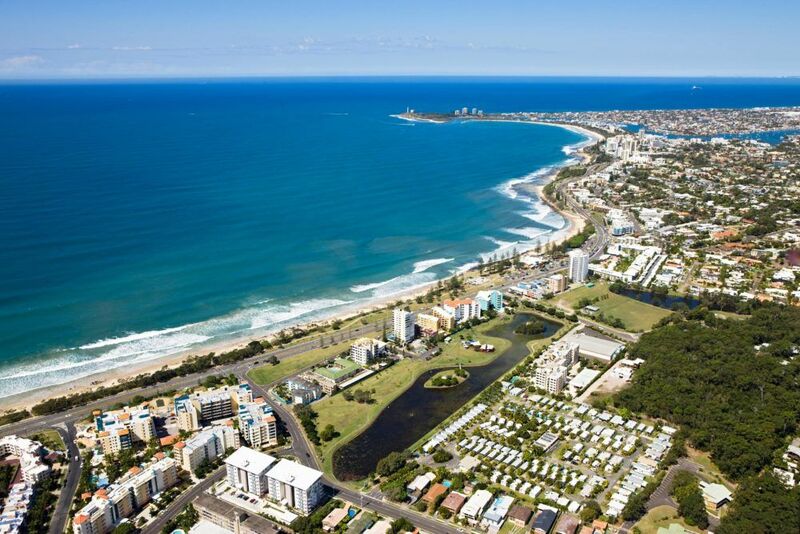 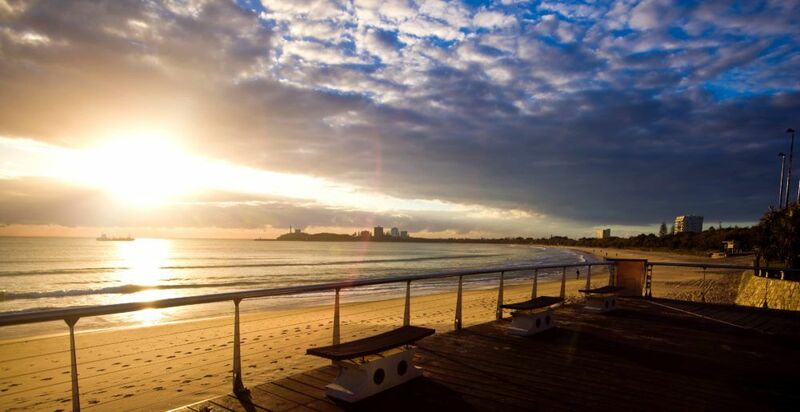 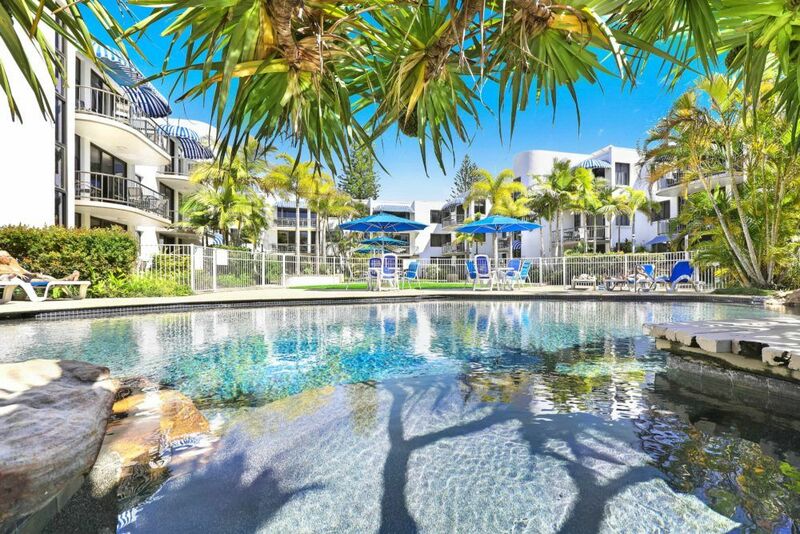 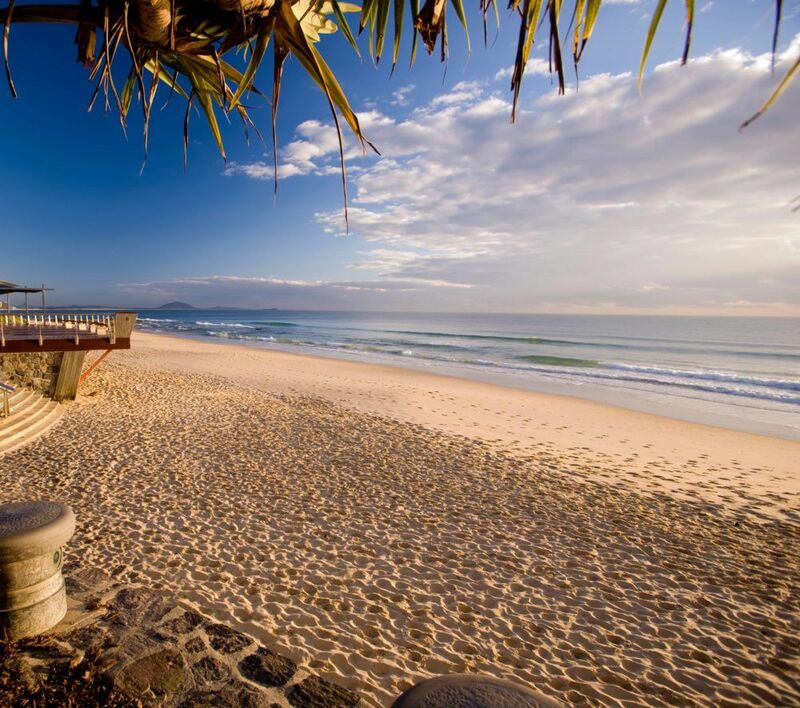 Headland Tropicana Resort is located opposite the beautiful Pacific and just a short walk to Mooloolaba & Alexandra Headland, two of Queensland’s best patrolled beaches! 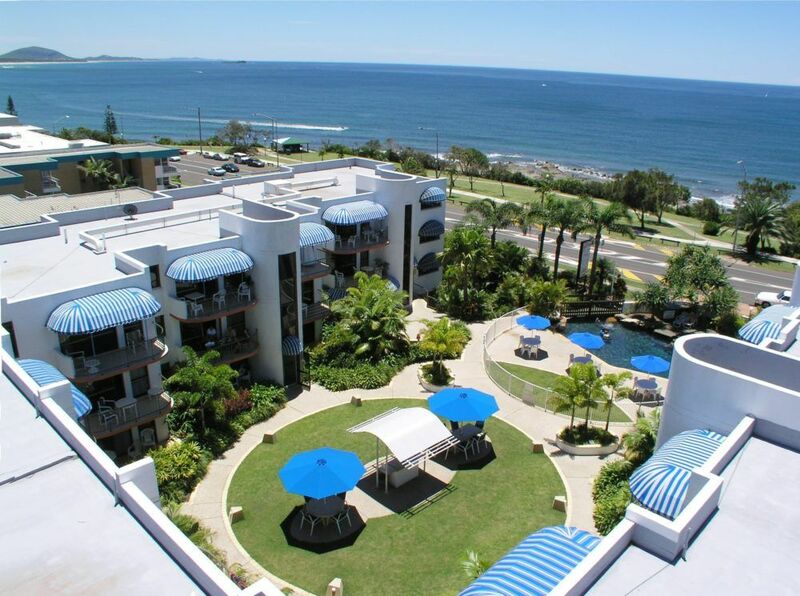 We offer 1, 2 & 3 bedroom fully self-contained, air-conditioned apartments in a low rise, 3 story complex. 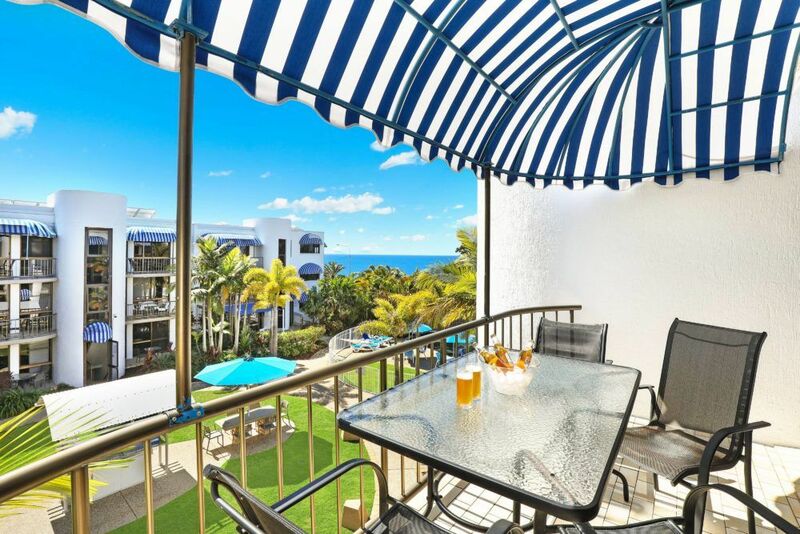 Mooloolaba and Alexandra Headland are very popular holiday destinations and the Headland Tropicana Resort is conveniently situated up on the hill between these 2 beautiful seaside villages. 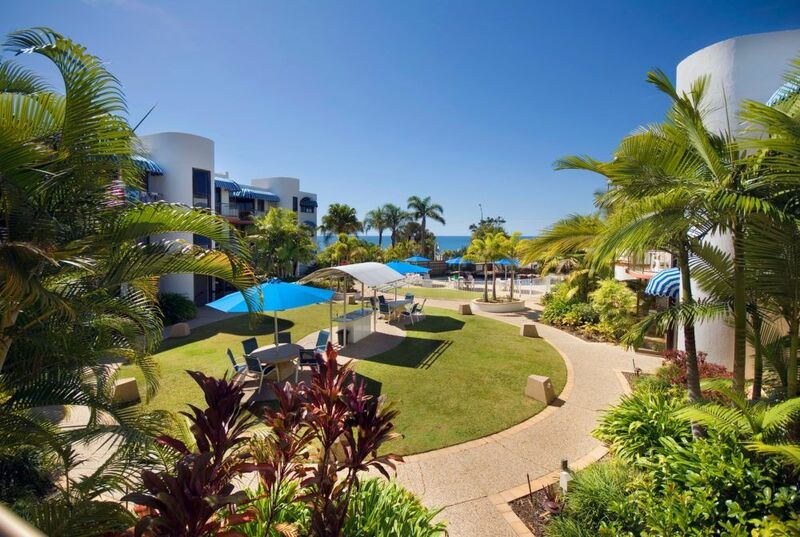 “We spent a few days at Headland Tropicana Resort recently and had an amazing time. 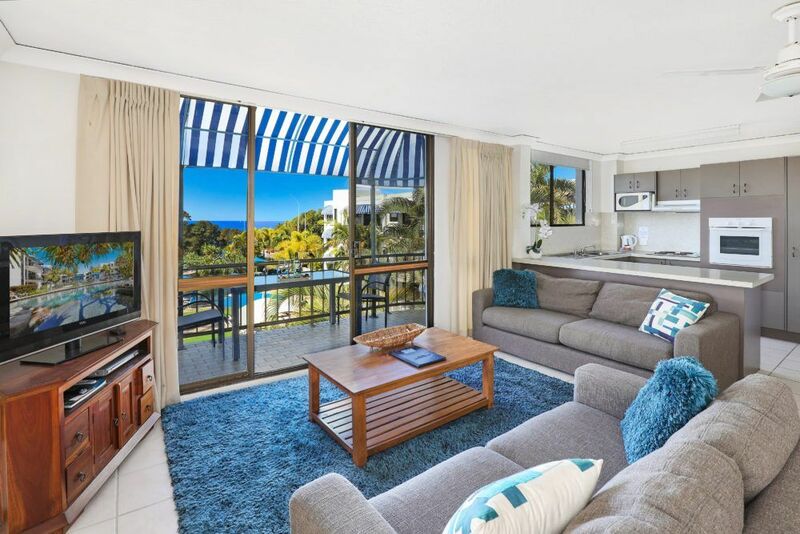 The kitchen was completely outfitted with everything you could need to cook in the apartment.